The game is already $30 at Gamestop. So it appears to be a flop. I think this is the end of Team Ninja. Team Ninja prior was lead by Tomonobu Itagaki. 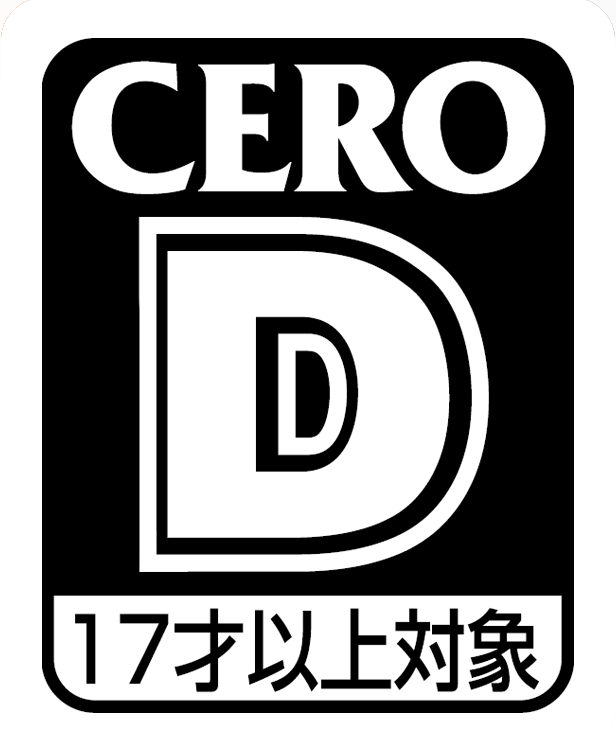 He was fired from Tecmo on acquisitions of sexual misconduct in the company. Japanese court found him not guilty. Itagaki and some of Team Ninja left the company and now are making Devil's Third under Valhalla Game Studios. 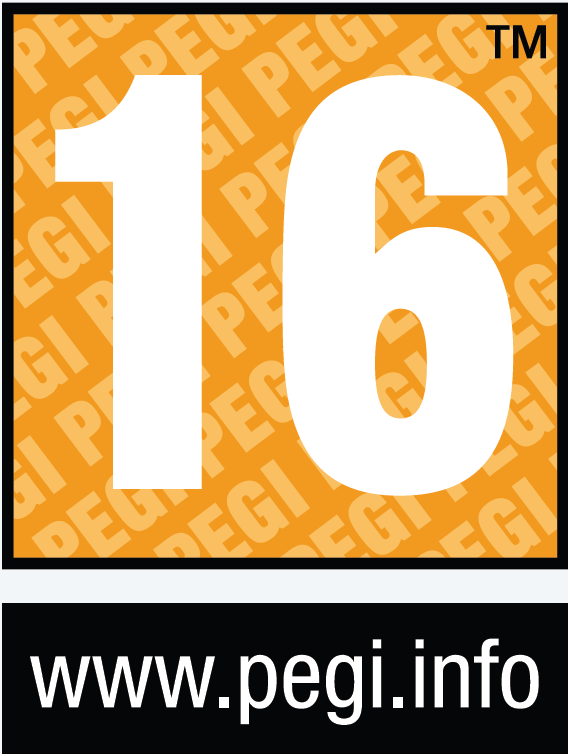 Itagaki paid attention to detail and made games entertaining. Note that the charts were near 1 million under Itagaki. The only notable sales after Itagaki were NG Sigma 1 and 2 were complete remakes of NG (xbox) and NG2 (360) which he lead. Also look at the poor sales of Ninja Gaiden 3 which was done without Itagaki. 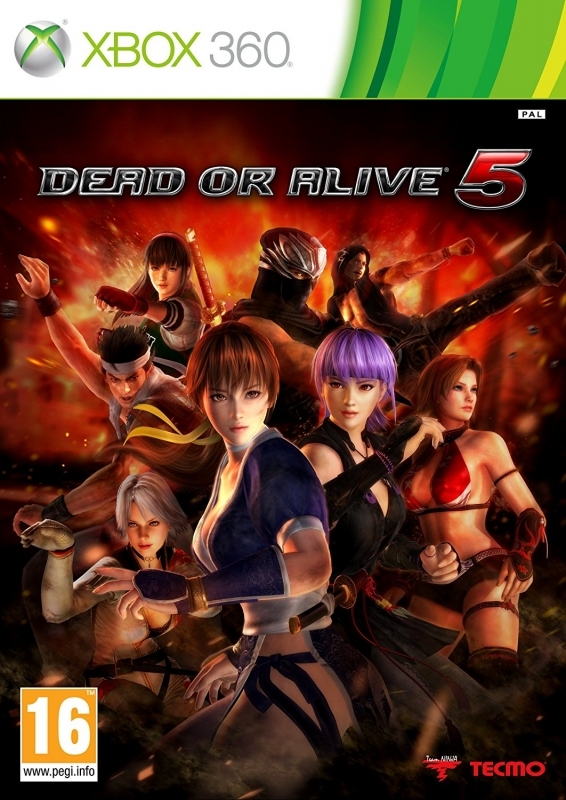 Online component was done in DOA Ultimate (xbox) and was released near launch of the 360. 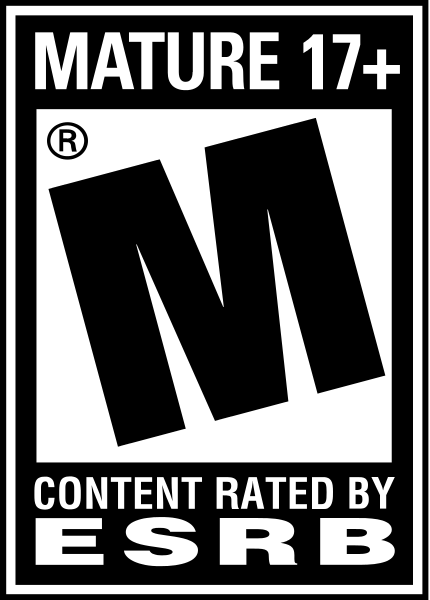 Which gave it a graphical overhaul and continued XBL. 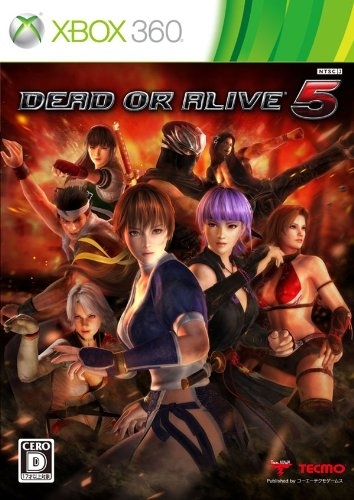 Itagaki and his team upon the completion of DOA4 felt that there was nothing to improve or addon to the DOA series. 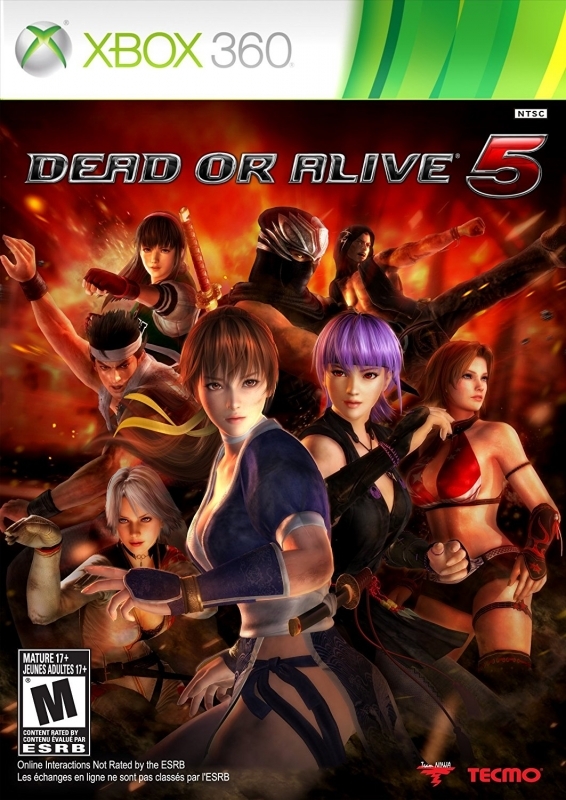 DOA5 feels like the other DOAs with new visuals, charcters, etc. But the mechanics are the same and isn't enough to reel in people. It may be a solid figther but it's got no appeal. What makes it so different? Nothing. Theres SF4, SF vs Tekken, Soul caliber etc to fill the fighter market.